What do some ancient churches in the book of Revelation have to do with us? Join Pastor Wes as we take a look and chapter 3. Join Pastor Wes as we take a look into chapter two of Revelation and see how it can apply to our lives. 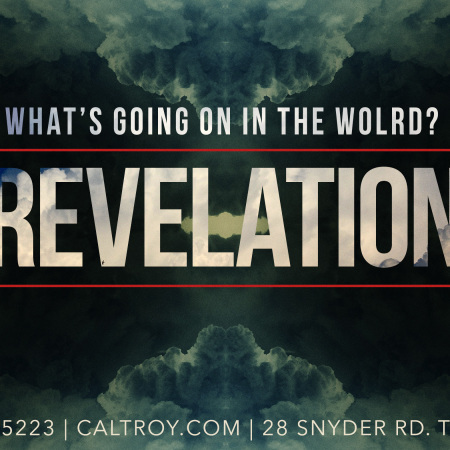 Join Pastor Wes as we kick off our study in the book of Revelation.